Japan should “urgently” revise a law that effectively requires transgender people to be surgically sterilized if they want legal recognition of their gender identity, Human Rights Watch said Wednesday. Under a law introduced in 2004, transgender people who wish to change their official documents must appeal to a family court and meet a set of strict criteria. Applicants are required to be without reproductive capacity, effectively requiring most people to be sterilized to meet the criteria. 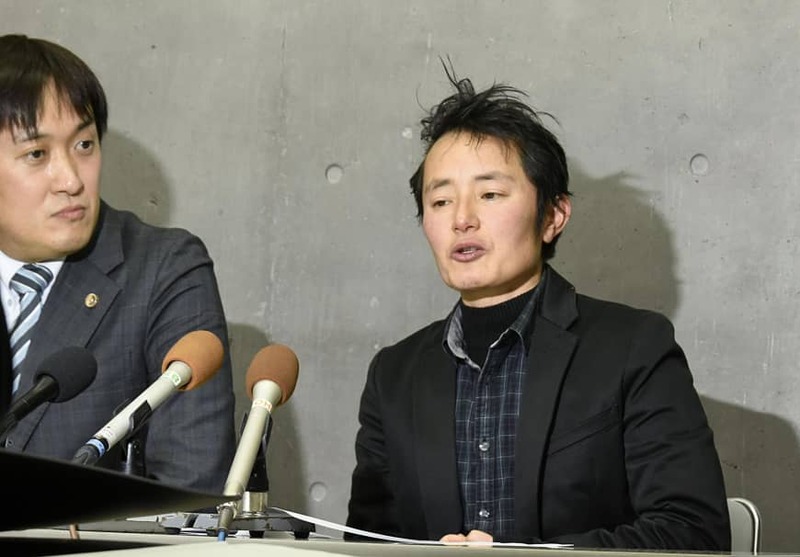 “Japan should uphold the rights of transgender people and stop forcing them to undergo surgery to be legally recognized,” said Kanae Doi, Japan director with Human Rights Watch (HRW). “The law is based on an outdated premise that treats gender identity as a so-called ‘mental illness’ and should be urgently revised,” she added. The statement accompanied a report by the rights group that includes interviews with 48 transgender people, as well as with lawyers, health providers and other experts on the issue. “Why do we have to put a scalpel through our healthy bodies just for (the) sake of the country’s order?” the transgender man said. The World Health Organization has removed “gender identity disorders” from the “mental disorders” section of its new International Classification of Diseases, the rights group noted. HRW also pointed to comments made in 2013 by the United Nations special rapporteur on torture, who said that transgender people being “required to undergo often unwanted sterilization surgeries as a prerequisite to enjoy legal recognition of their preferred gender” was a human rights violation. 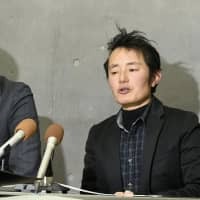 The Supreme Court in January rejected an appeal by a transgender man, Takakito Usui, who was seeking legal recognition without undergoing surgery. Japanese society has a growing awareness of sexual diversity but it is often superficial. Pressure for conformity forces many LGBT people to hide their sexual identity even from their families, and transgender people often face high obstacles to live outside traditional gender roles. Prime Minister Shinzo Abe and his ultraconservative supporters have campaigned to restore a paternalistic society based on heterosexual marriages.